Chat about Martin Shkreli Endorses "Guess Who" here at scam.com! 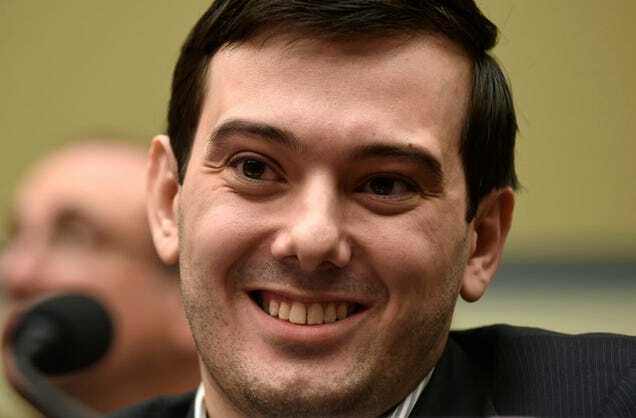 Fox News hero Shkreli arrested .... EXCELLENT !! !